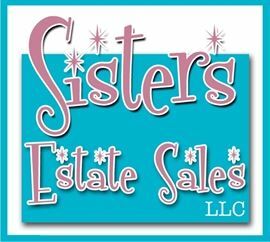 AddressThe address for this sale in Stoneham, MA 02180 will be available after 9:00am on Thursday, May 16th, 2019. We accept Cash and Credit Cards Only ($100 minimum). All sales are final. Not responsible for accidents. Bring help to load heavy items, everything must be removed by the end of the sale. Will start to set up soon.